In this issue: a mission to the East, a classic reborn, and the best from a master. All that plus a new contest! 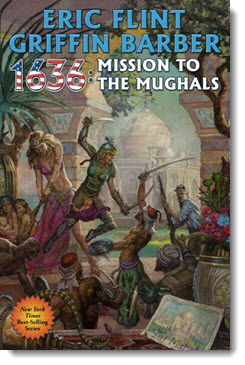 Get 1636: Mission to the Mughals here. 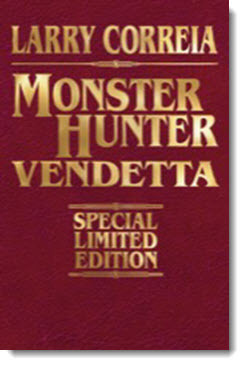 The second entry in Larry Correia’s best-selling Monster Hunter International series in a stunning leatherbound edition, signed by the author. 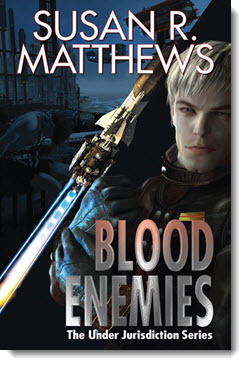 In Susan R. Matthews’ new Under Jurisdiction novel Blood Enemies, Andrej Koscuisko sets out from known space, with no plans of ever returning. Which got us thinking: Tell us 3 things you’d have to bring with you if you were going out into the depths of space and never coming back for your chance to win a signed copy of Blood Enemies. In honor of D.J. Butler’s Witchy Eye, we asked you to give a character from American history an epic fantasy makeover. Congrats to Daniel G. Zeidler! He’ll receive a signed copy of Witchy Eye. 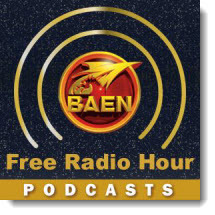 Coming soon to the Baen Free Radio Hour: David Drake, Michael Z. Williamson, and Susan Matthews discuss political systems in science fiction. 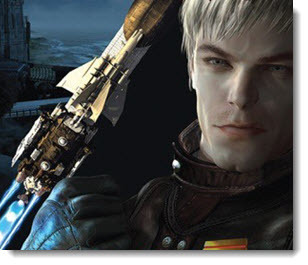 Eric Flint and Griffin Barber on 1636: Mission to the Mughals, and Larry Correia reminisces on the Monster Hunter series so far as we discuss the signed leatherbound reissue of Monster Hunter Vendetta. Missed past episodes? No problem. We’ve got every episode archived for your listening pleasure. Don't forget to check out the newest ebook releases here. Plus read “Into Gonebeyond,” a new short story by Susan R. Matthews, set in her Under Jurisdiction series, here. 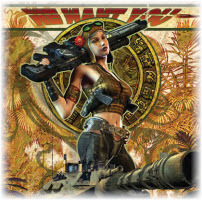 And don’t miss “Honorverse Analytics: Why Manticore Won the War,” this month’s new nonfiction essay, here.